What is a Scrum Development Team? 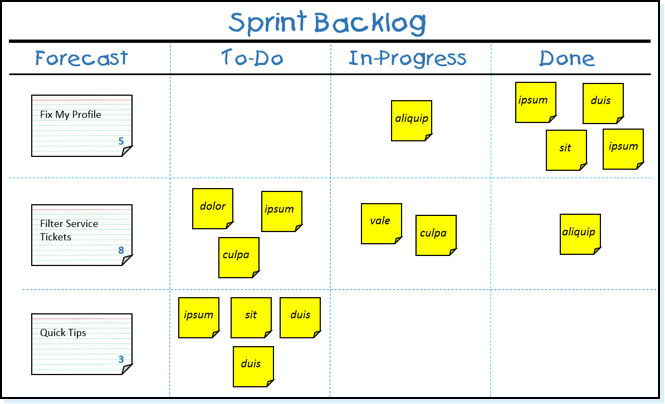 As described in the Scrum Guide, a Scrum Development Team consists of professionals who do the work of delivering a potentially releasable Increment of “Done” product at the end of each Sprint. A "Done" increment is required at the Sprint Review. Only members of the Development Team create the Increment. Already part of a Development Team or ready to start your journey? Visit our Team Member Learning Path to take a guided tour through suggested resources for continued learning for Development Team Members. The Professional Scrum Developer (PSD) assessment is available to anyone who wishes to validate their knowledge of how to build complex software products using Scrum. 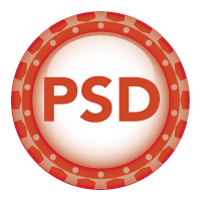 Those that pass the assessment will receive the industry recognized PSD Certification to demonstrate their mastery of the content.